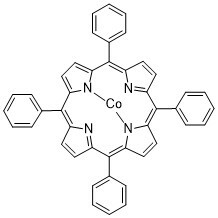 Porphyrin products are a group of heteromacrocycle compounds consisting of four modified pyrrole subunits and four methine carbons. 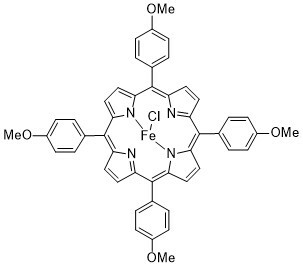 Owing to numerous advantageous properties such as attractive absorption and emission property, strong aromaticity, rich metal coordination chemistry and structural robustness, porphyrin products and their derivatives have been extensively used as photodynamic therapy reagents (PDT), organic synthesis catalysts, and electron donors in dye-sensitized solar cell (DSSC) development. 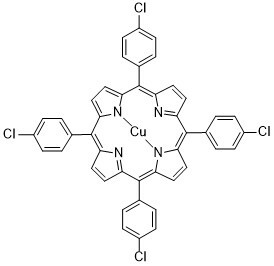 Advanced BioChemicals (ABC) provide high quality porphyrin products, porphyrin metal complexes and their macrocyclic derivatives. 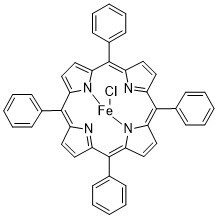 We also provide custom synthesis and consulting service for porphyrin products with special functional group that may not be listed. 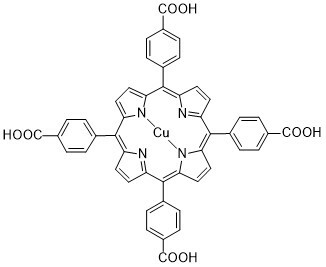 Please contact us at sales@advancedbiochemicals.com or by phone at +1-678-827-9993 for any questions. 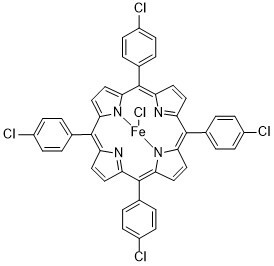 If you need to ask a technical question, please contact us at tech@advancedbiochemicals.com.